IDOL TALK: Writers on Teen Idols! Caitlin McCarthy received her Master of Fine Arts in Creative Writing from Emerson College. An award-winning screenwriter at international film festivals and labs, Caitlin has two feature films in development: WONDER DRUG with producer/star Alysia Reiner and Oscar-nominated director Joan Stein Schimke; and RESISTANCE with director Si Wall. Caitlin is also partnering on writing/creating the TV series PASS/FAIL with Jim Forbes, a multiple Emmy, ALMA, AP and Golden Mic award-winning writer, producer, correspondent and narrator; and developing the TV series FREE SKATE with creative producer and choreographer Michael Masionis. 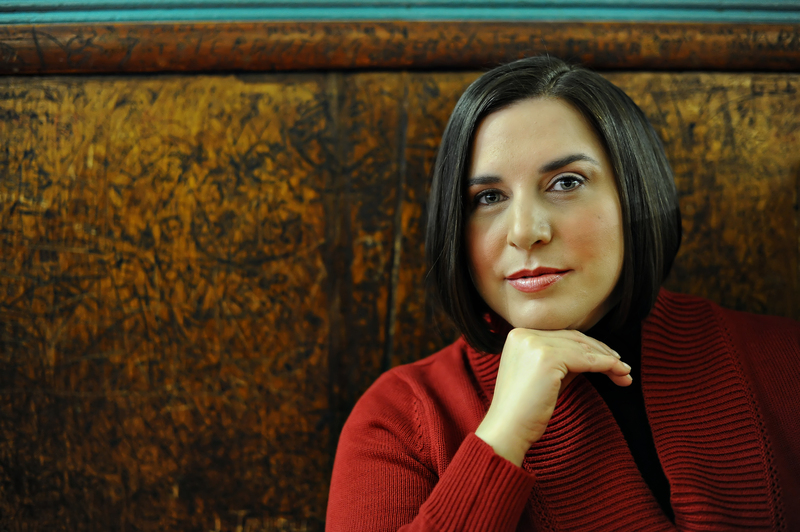 In addition to screenwriting, Caitlin serves as an English teacher at an inner-city public high school. We are happy to reprint Caitlin McCarthy’s post on the film THE WAY. 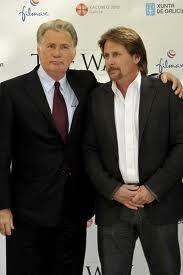 This week, I was one of the lucky winners on Facebook who scored a VIP ticket to the Boston advance screening of Emilio Estevez’s new film THE WAY, starring his father Martin Sheen. (“Like” THE WAY on Facebook if you want to hear breaking news about their screenings, meet-and-greets, activities, etc.) THE WAY is about an American father who travels to France to recover the body of his estranged son who died while traveling “El camino de Santiago” from France to Santiago de Compostela. Written and directed by Emilio Estevez, THE WAY is a powerful and inspirational story about family, friends, and the challenges we face while navigating this ever-changing and complicated world. It was filmed entirely in Spain and France along the actual Camino de Santiago. 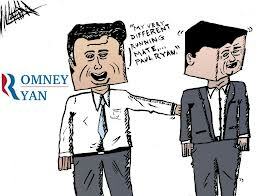 As Romney finds his match in fellow martian, Paul Ryan, we asked our blog commmentators for reaction. Breaking! 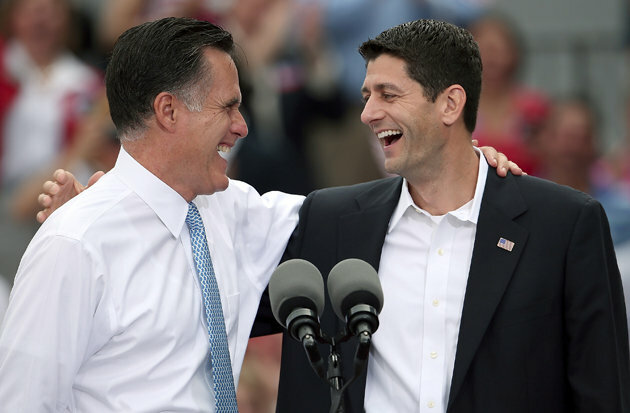 Romney announces VP pick Paul “kill Medicare” Ryan. In related news, Obama ad writers order 16 additional tons of ominous background music. Indeed, that Background Music will come in handy if the Obama camp chooses to do its own version of an ad run in Ryan’s home state, regarding Ryan’s plans to slash Medicare. The ad depicts a ‘Granny’ in a wheelchair being shoved off a cliff. 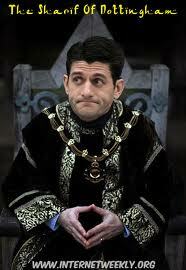 “Paul Ryan is dismaying in every respect, taken on his own. Haven’t studied numbers or specific states enough to know if it’s something that we Obama-ites should dare revel in yet. However buoyed some Democrats are by a perception of improved chances against the new ticket, the Draconian consequences of a GOP victory have escalated ominously. It is absolutely IMPERATIVE that all hands must STOP crowing about the Ryan selection and avoid overconfidence at all costs. The President, Vice President, their campaign and all surrogates need to act on the assumption that this is the fight of our lives, because that’s what it is. Beware of Ryan. He is brilliant, new and shiny enough to be a public sensation long enough to sell even a dullard like Romney. Remember “W”? Any outrage is possible. Is Kristen Stewart the first starlet in history to apologize publicly– not only to her partner, Robert Pattison but to the entire USA– for an affair? Was the tough-cookie Twilight star driven to such extremes via Tweet torture? 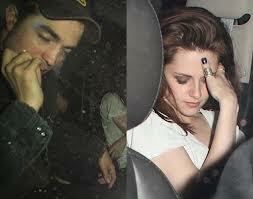 Is Robert Pattison still speaking to her? headlines ask breathlessly. The wrath of Twilight fans has been raging online and the mainstream media has gleefully jumped onboard. Pattison– whose tragically handsome Edwardian face seems carved out to portray noble suffering– has inspired a frenzied reaction among his fans. But today’s media needs no push to pile on a ‘fallen woman.’ In a much different arena with a much different young woman, a frenzy of cruel close-ups was aimed at gymnast Jordyn Wieber this same week. When she failed to place as one of the top two US gymnists, the TV screen and the papers the next day were filled with Jordyn in tears, her hands covering her face, only her perky ponytail showing. Later, Jordyn earned glowing ‘comeback’ coverage as her team won Gold. No such public redemption awaits the already heartily hated Stewart. Of course infidelity is a much different public ‘fall’ than missing the top gymnist cut by a few points. However deserving Kristen Stewart’s downfall may be and however undeservingly Jordyn suffered, both Jordyn and Kristin have been spotlit in cruel close-ups.